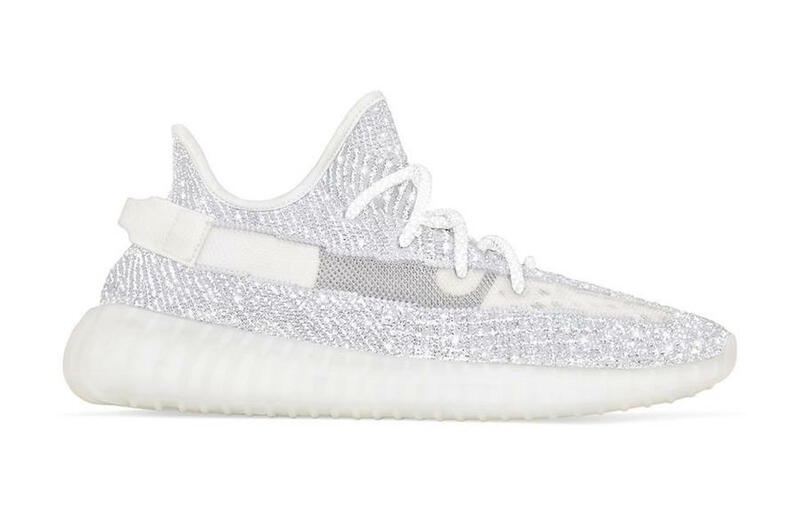 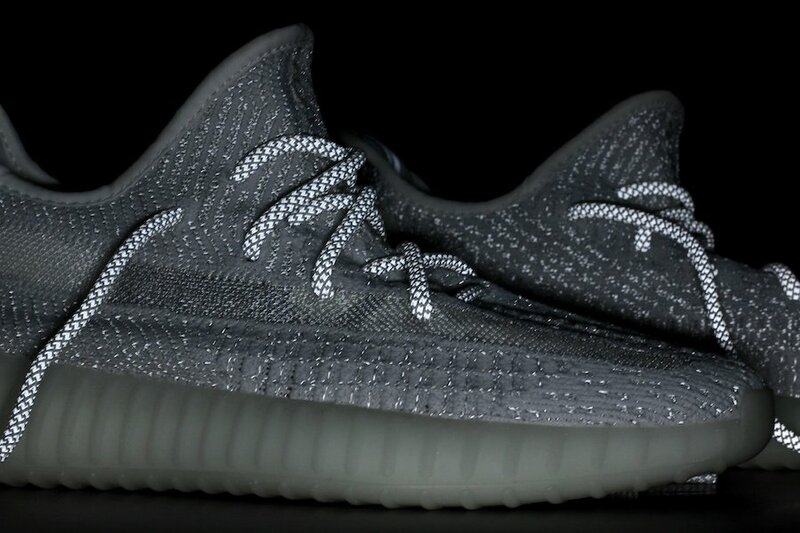 Update: the ‘Static Reflective’ Yeezy Boost 350 V2 will release on December 26th exclusively at Yeezy Supply. 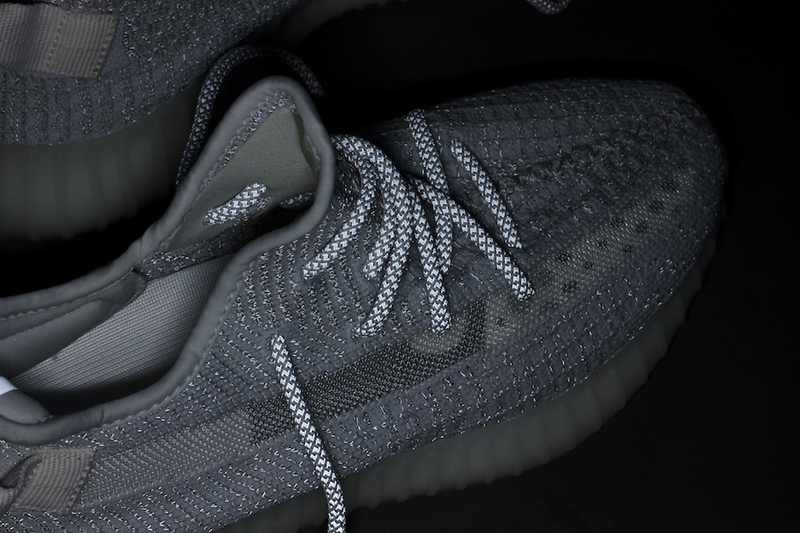 Update: The Three Stripes brand has confirmed that the ‘Non-Reflective’ Yeezy Boost 350 V2 will release on December 27th. 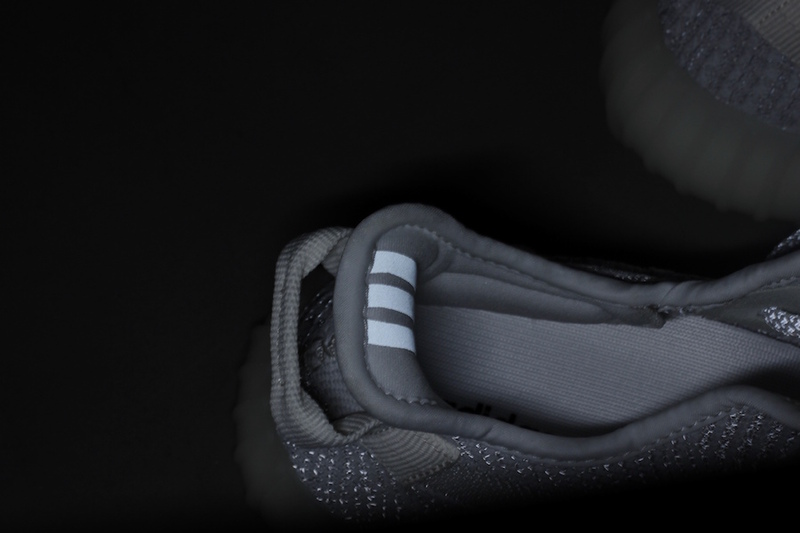 Currently release info for the limited ‘Reflective’ pair has yet to be announced. 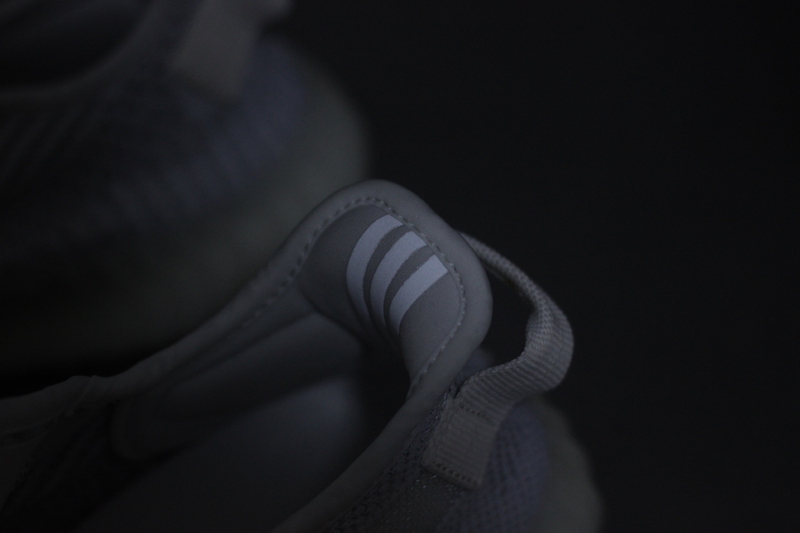 However you can check out more images as well as an on feet look. 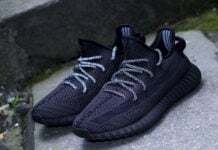 Via yankeekicks. 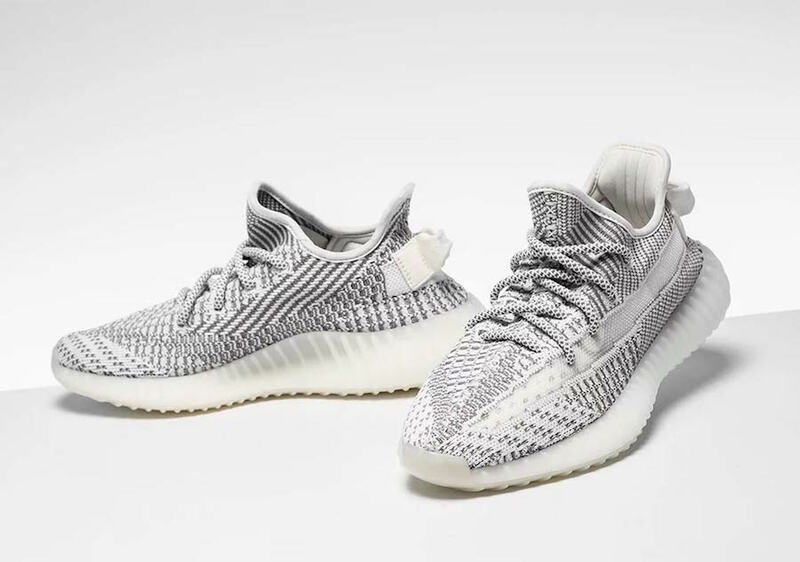 Update: adidas and Kanye West will release two versions of the ‘Static’ adidas Yeezy Boost 350 V2. 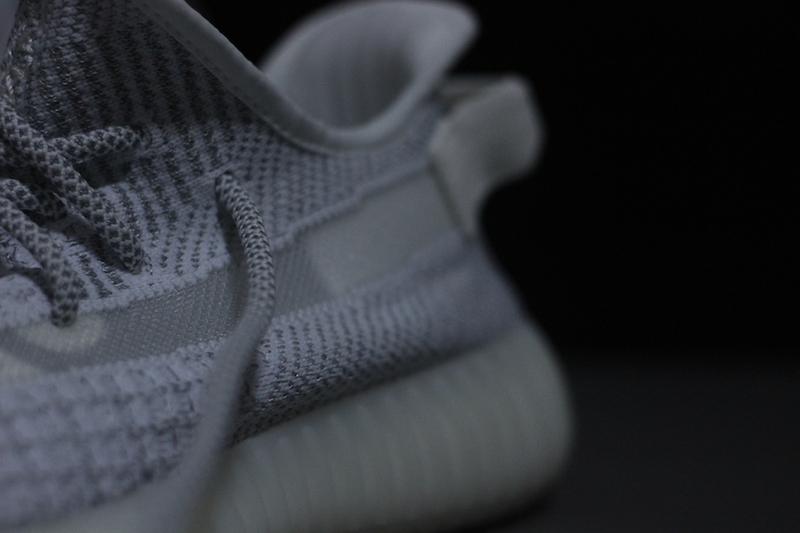 One will be the ‘Reflective’ which is limited and currently does not have a release date. 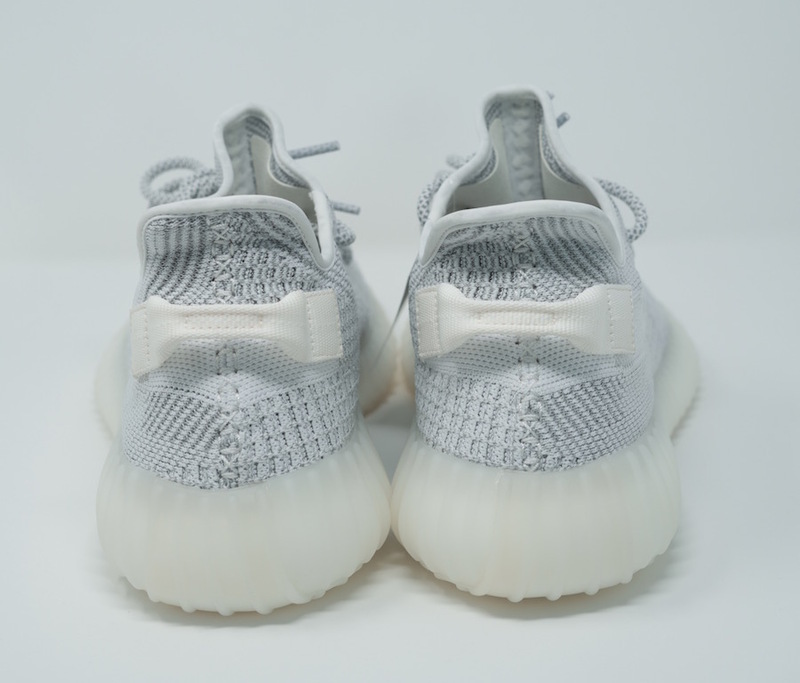 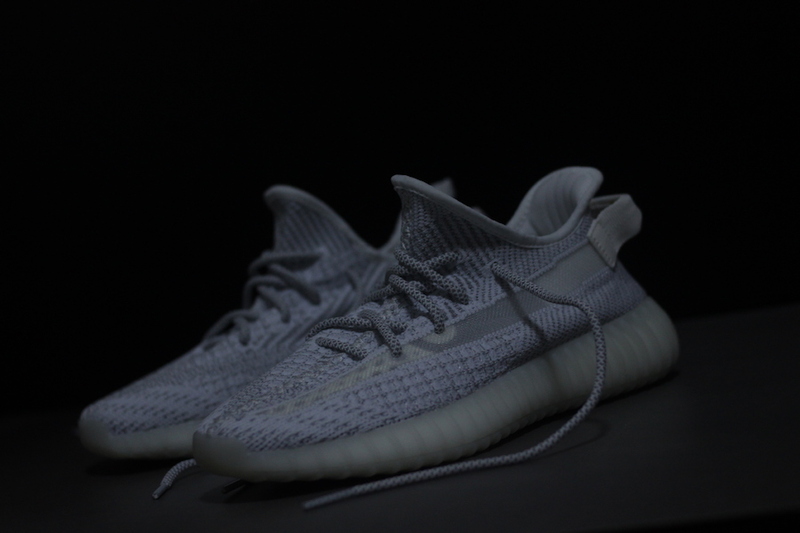 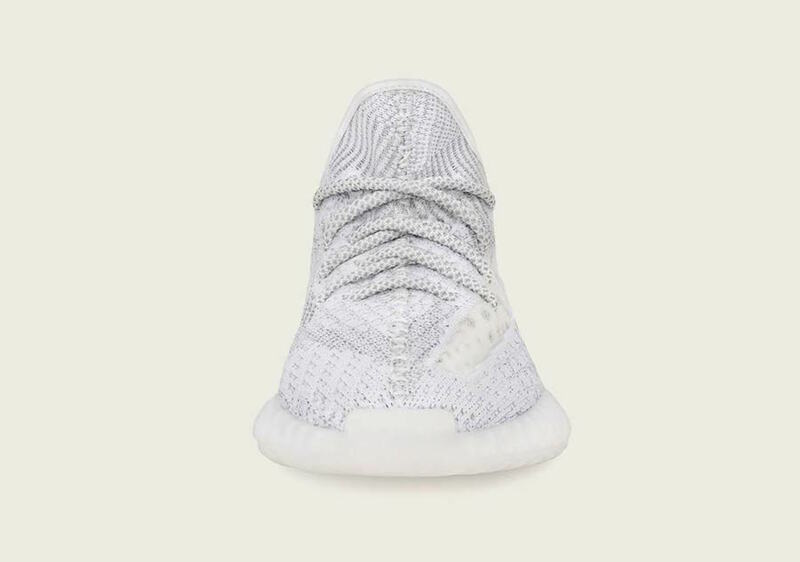 The second known as ‘Non-Reflective’ which is shown, will release on December 27th at adidas.com, yeezysupply.com and other select stores. 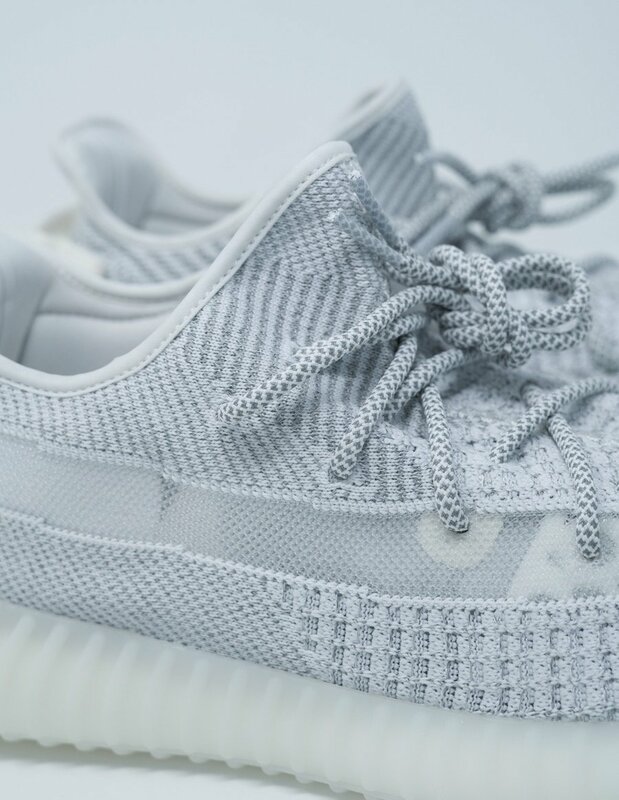 Retail price is set at $220. 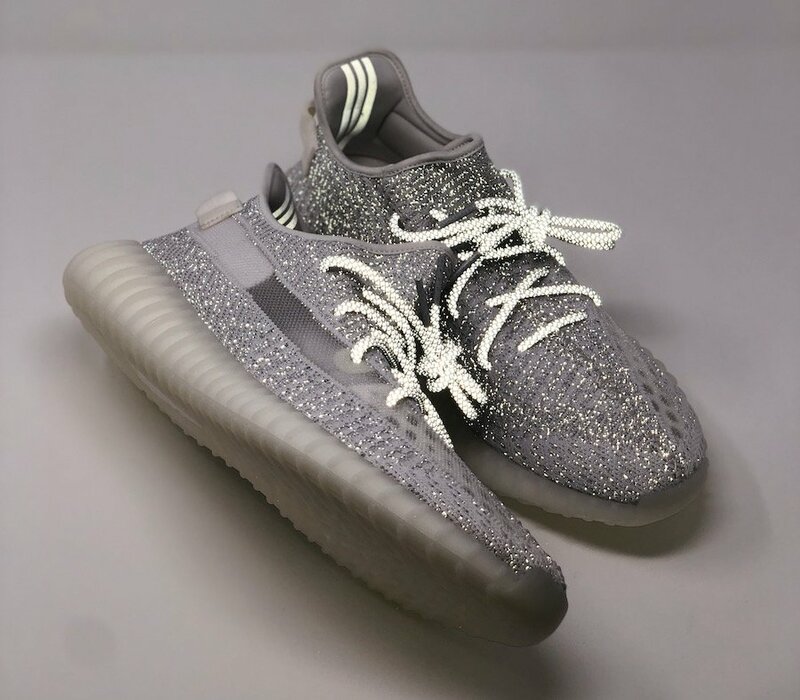 Images via yankeekicks. 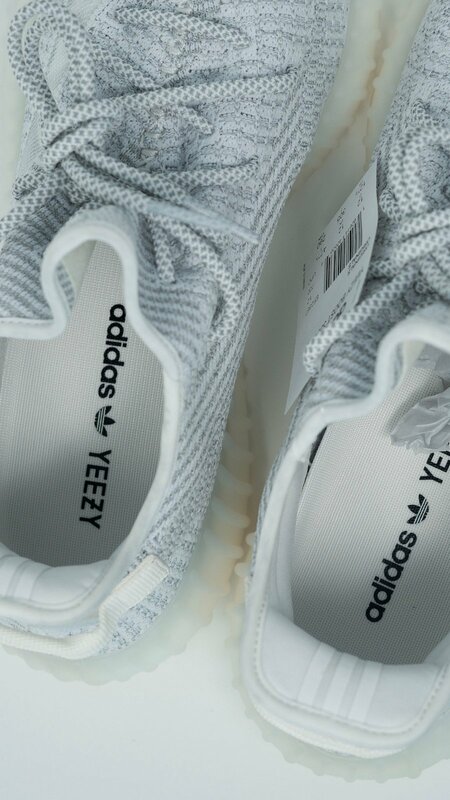 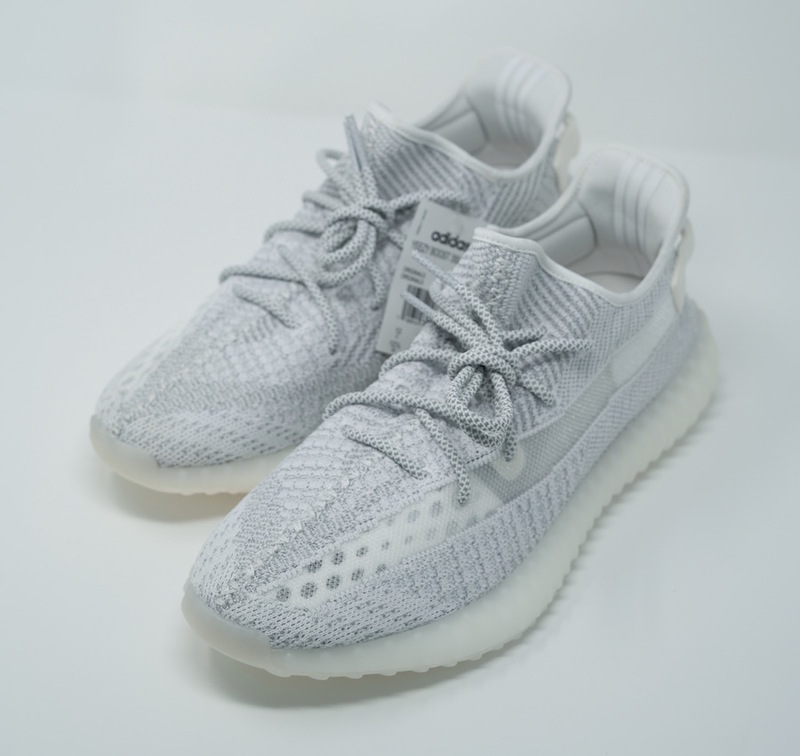 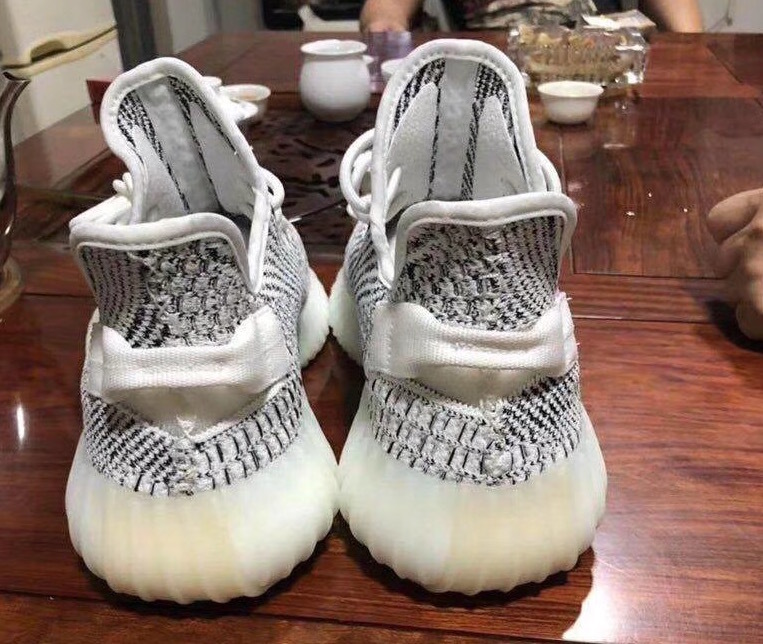 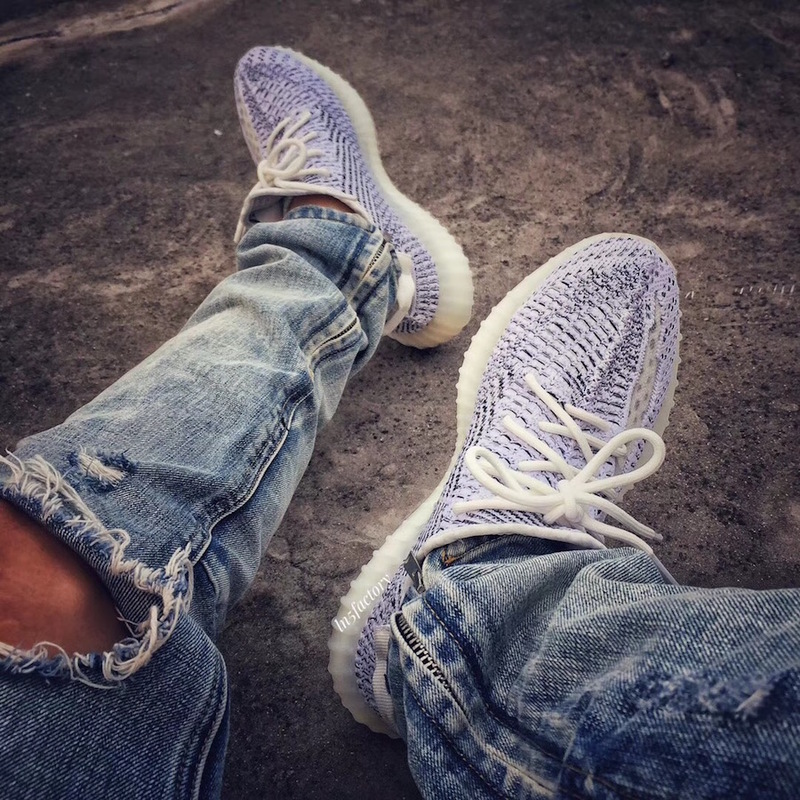 Update: Additional photos of the Yeezy Boost 350 V2 ‘Static’ has arrived via hanzuying. 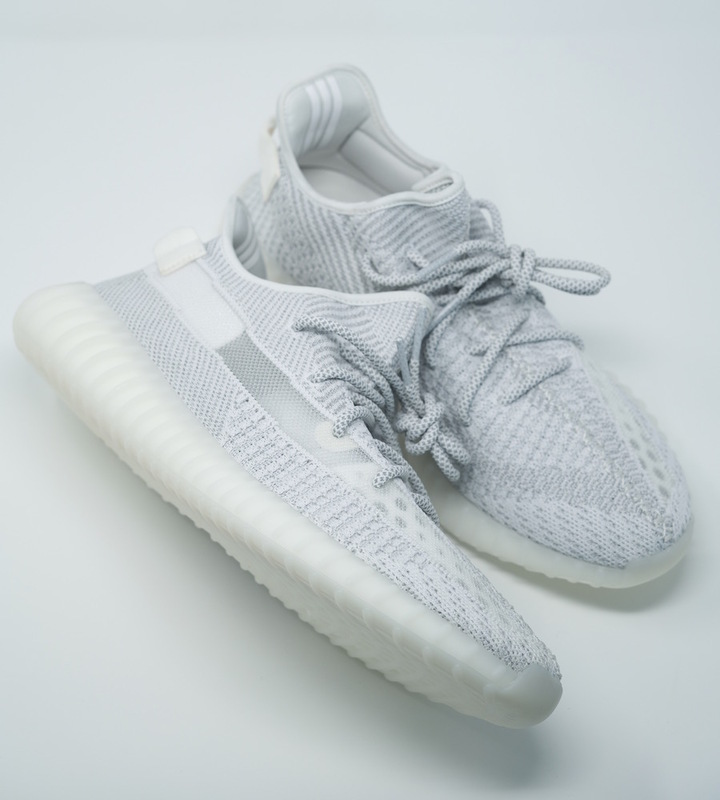 Release information is unavailable, however they are expected to release later this month. 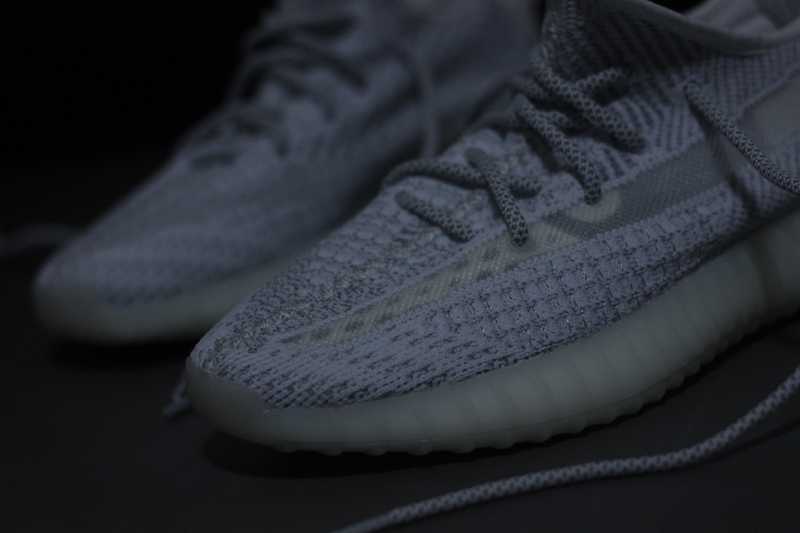 Update: We now have official images of the ‘Static’ Yeezy Boost 350 V2. 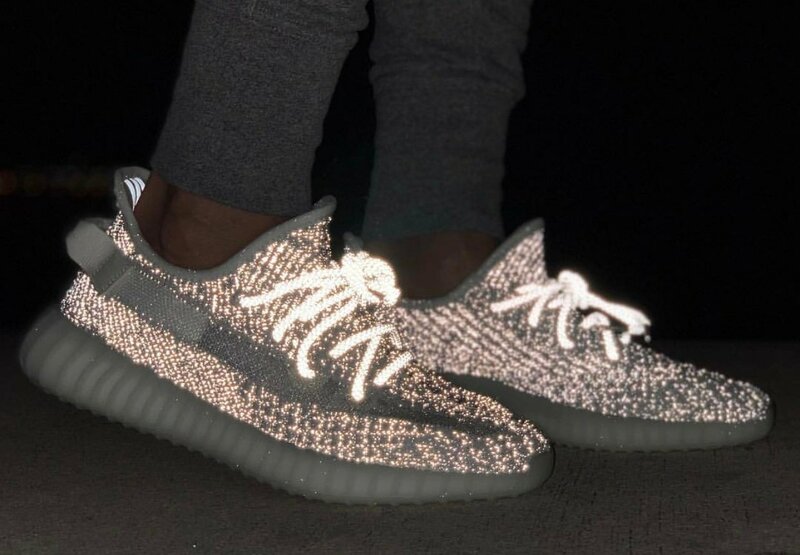 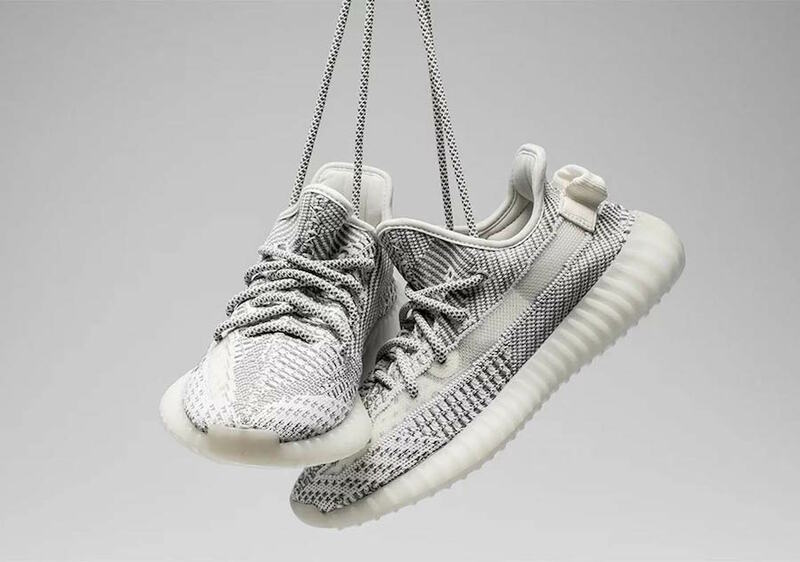 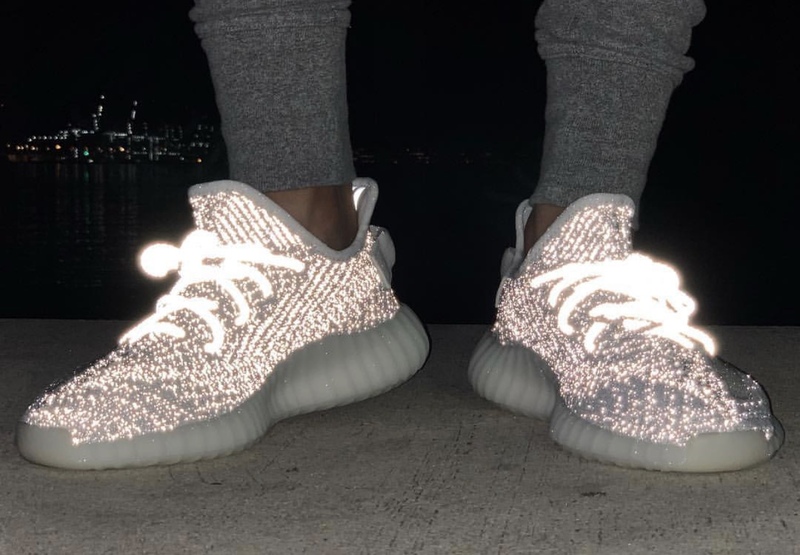 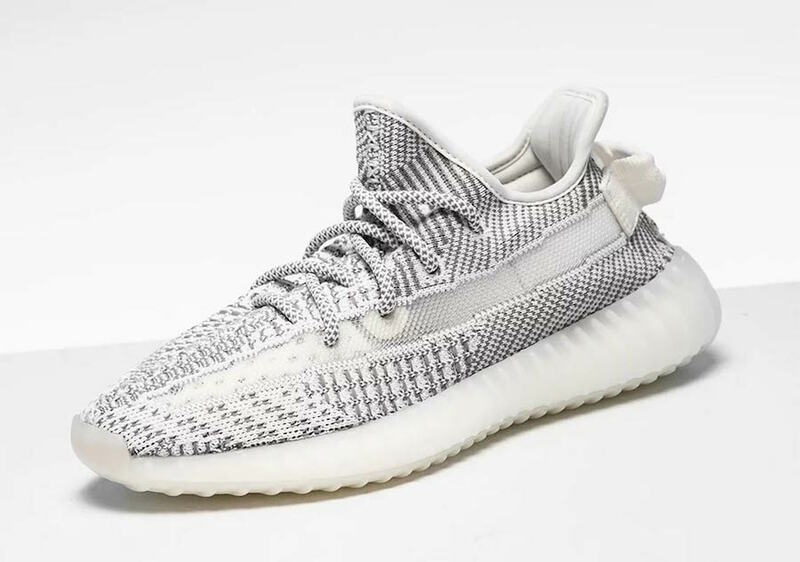 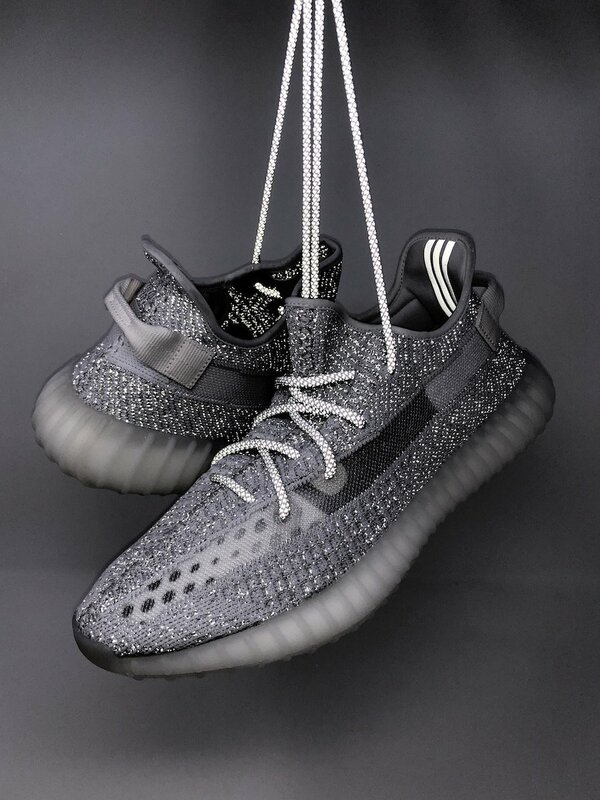 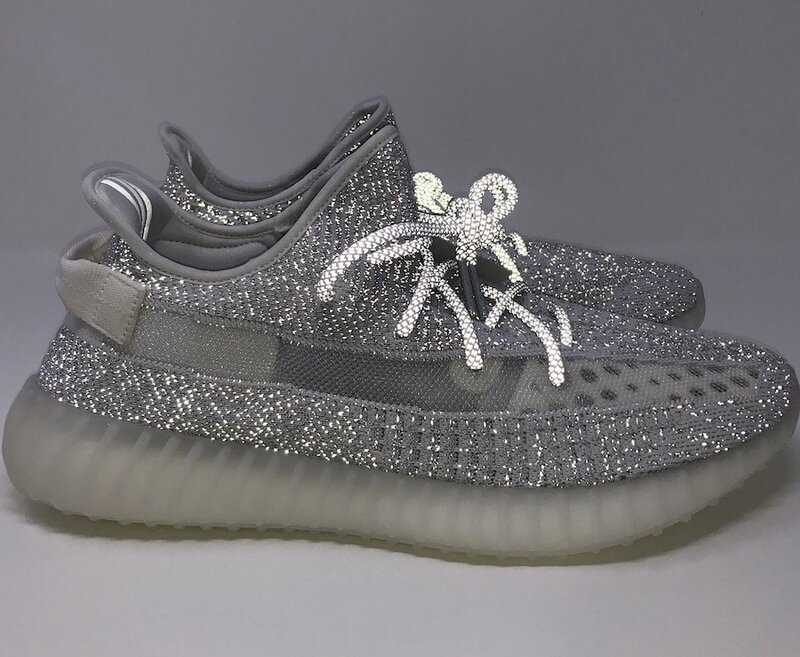 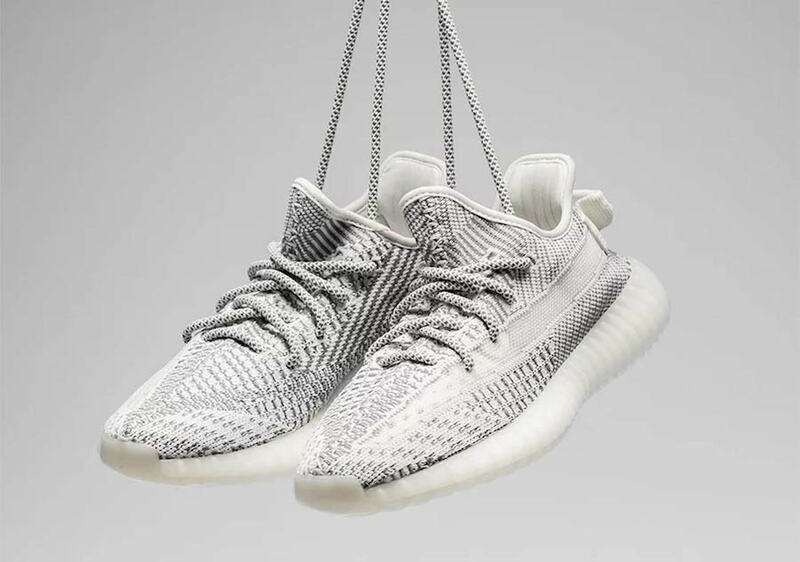 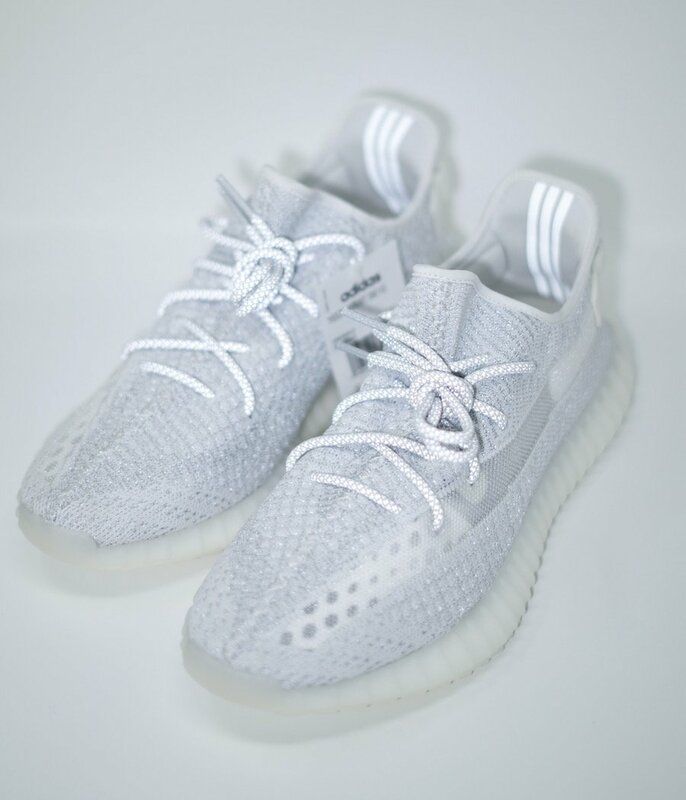 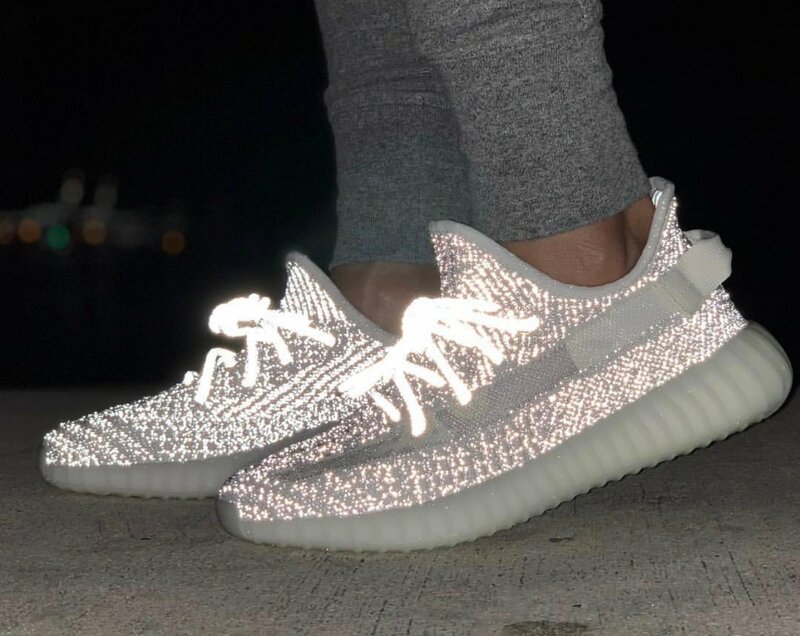 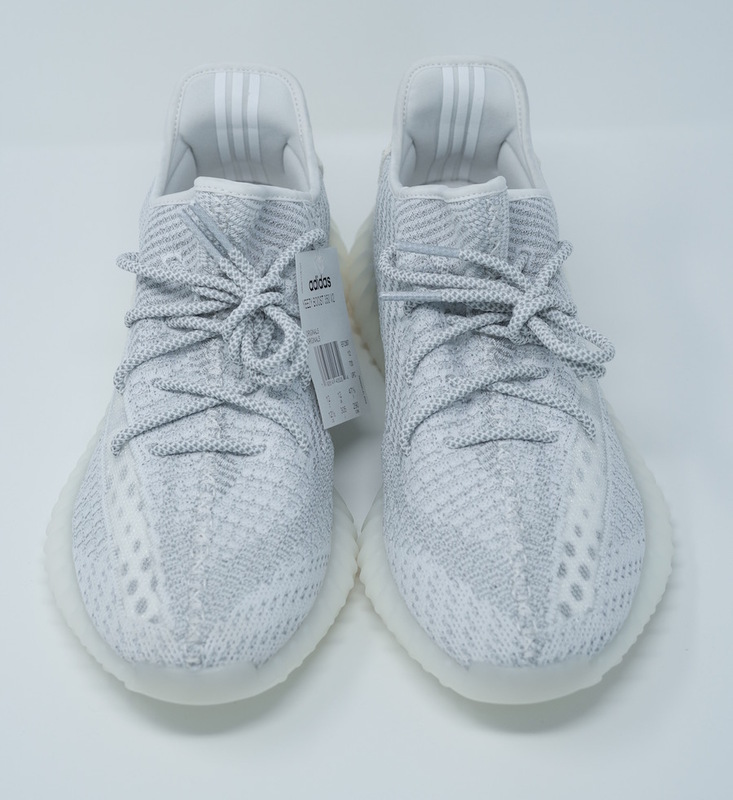 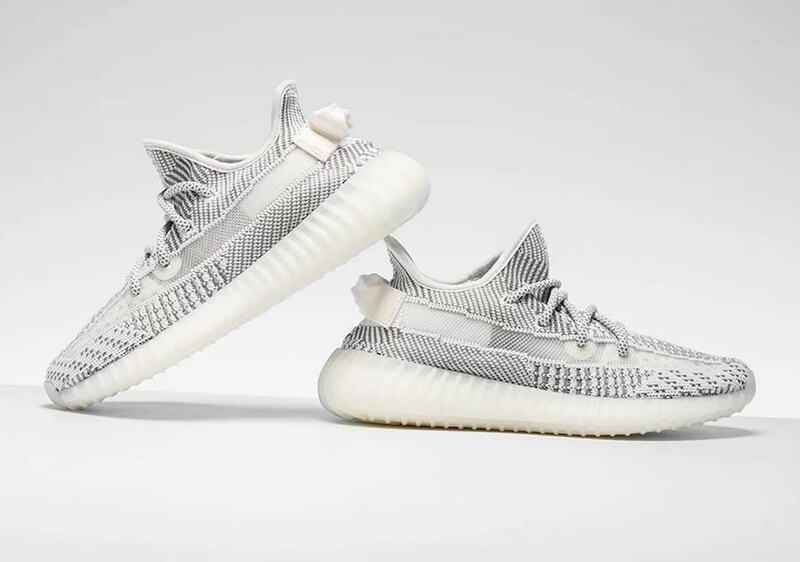 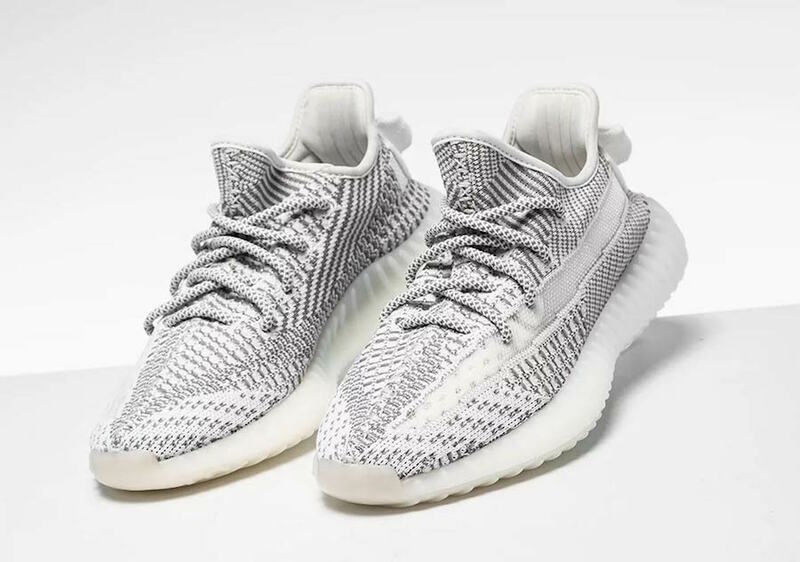 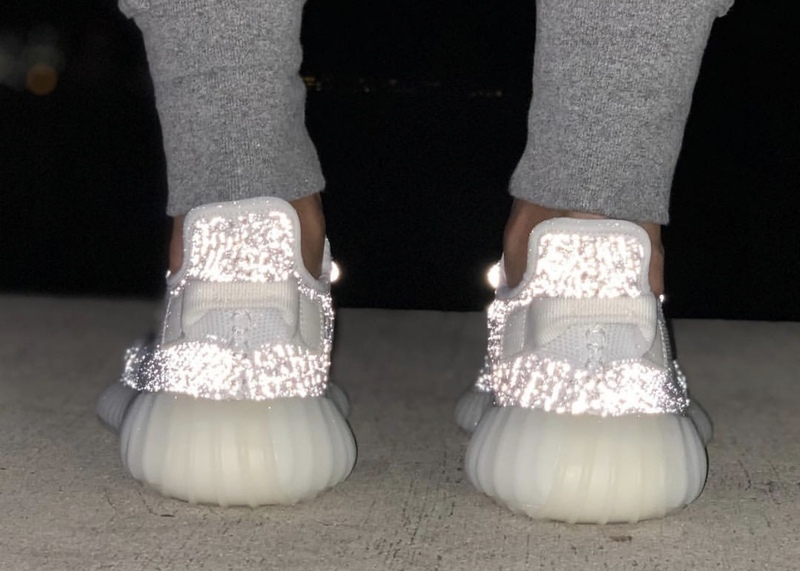 The release is expected to take place later this month which will debut alongside of the ’Static Reflective’ edition that is limited to 5,000 pairs. 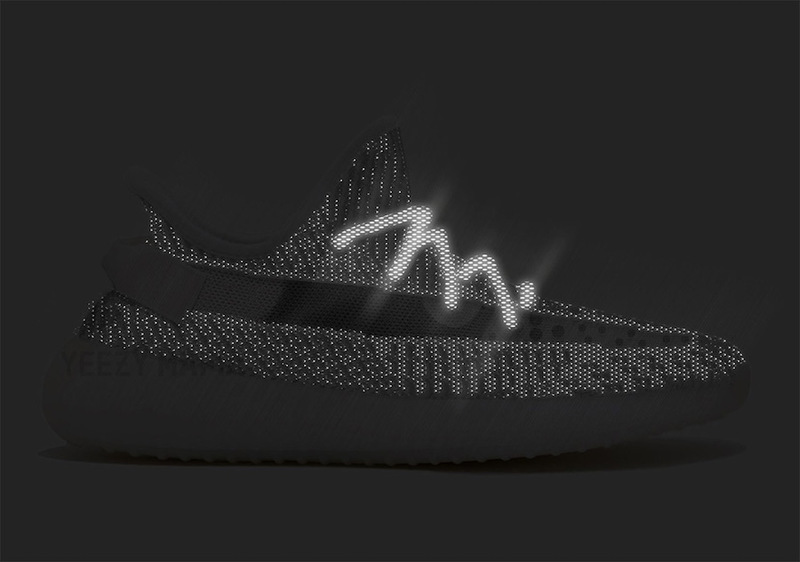 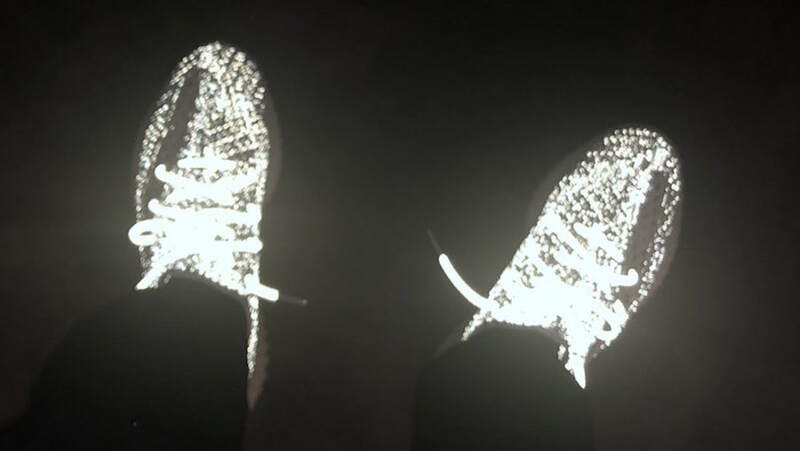 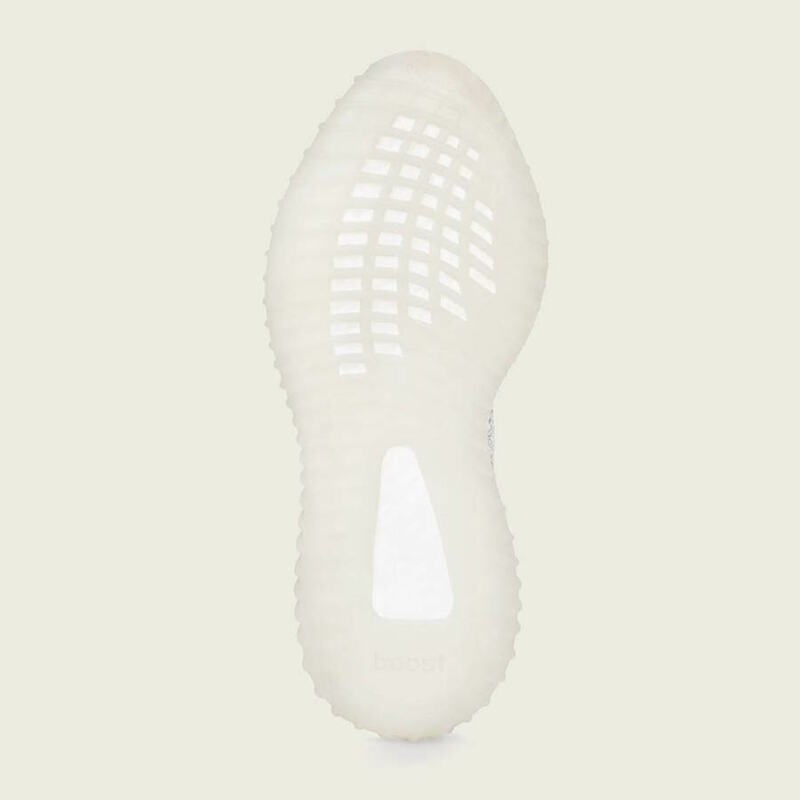 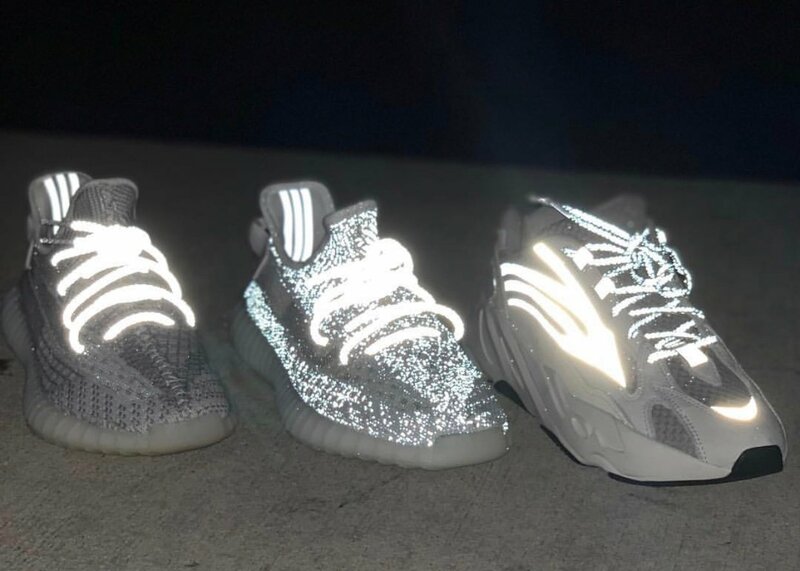 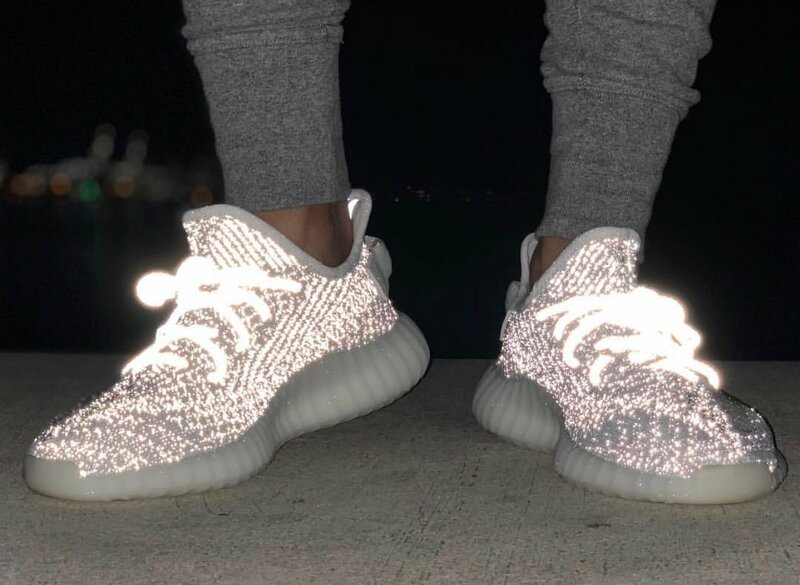 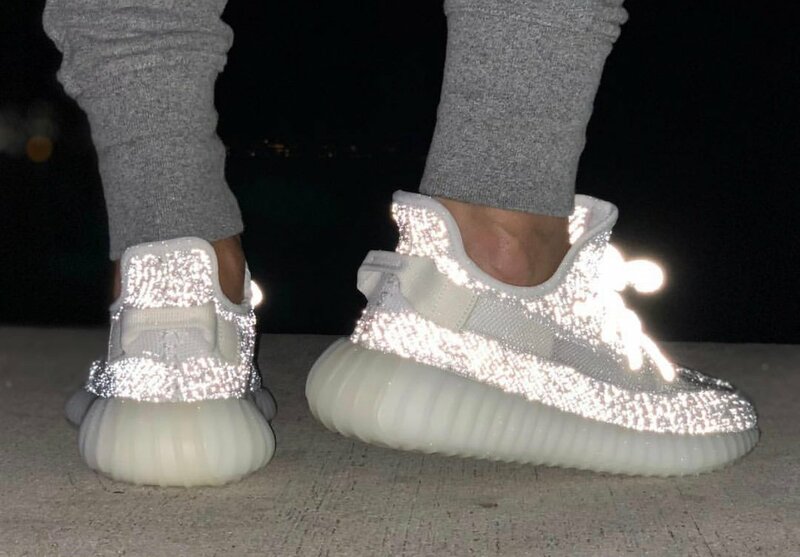 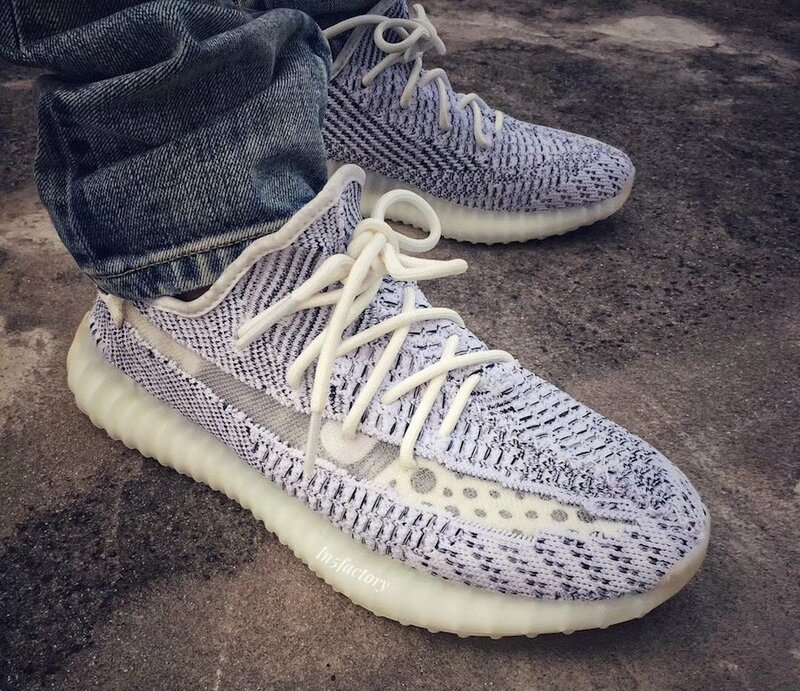 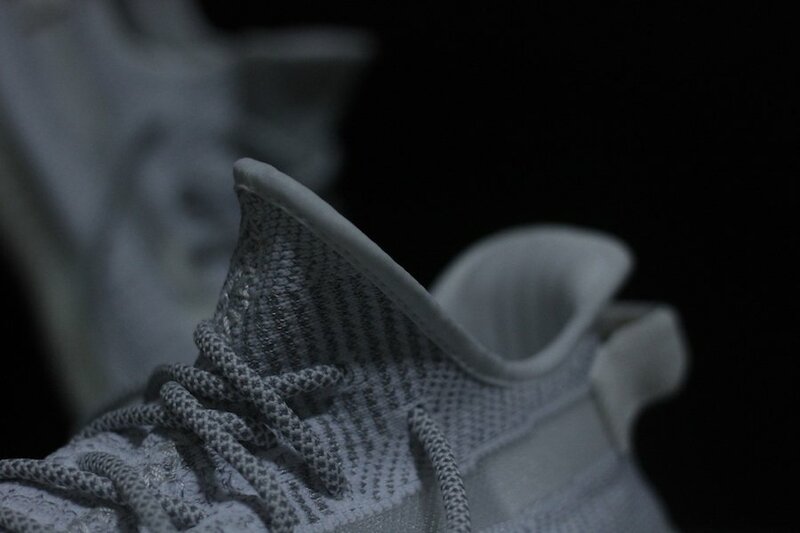 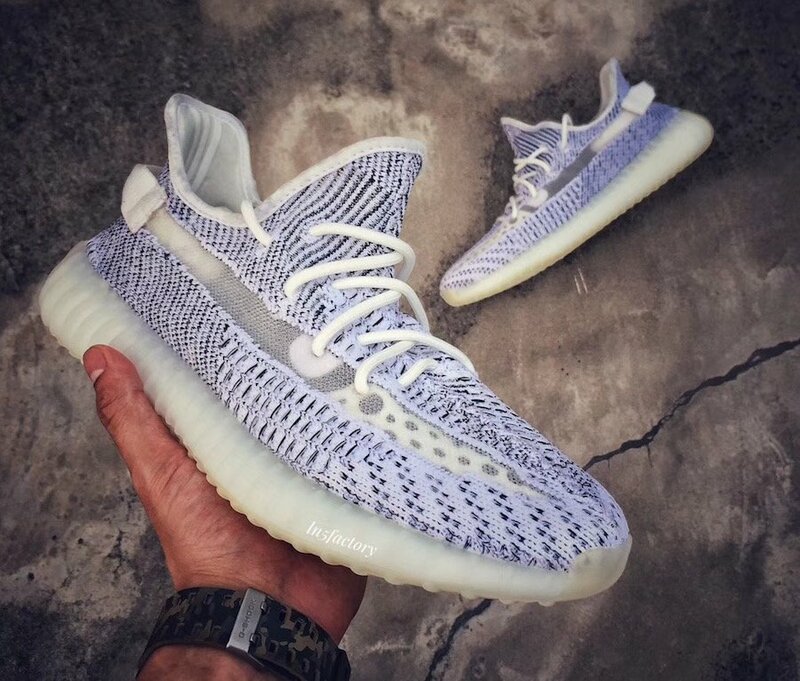 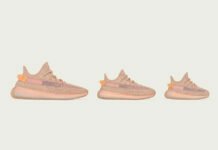 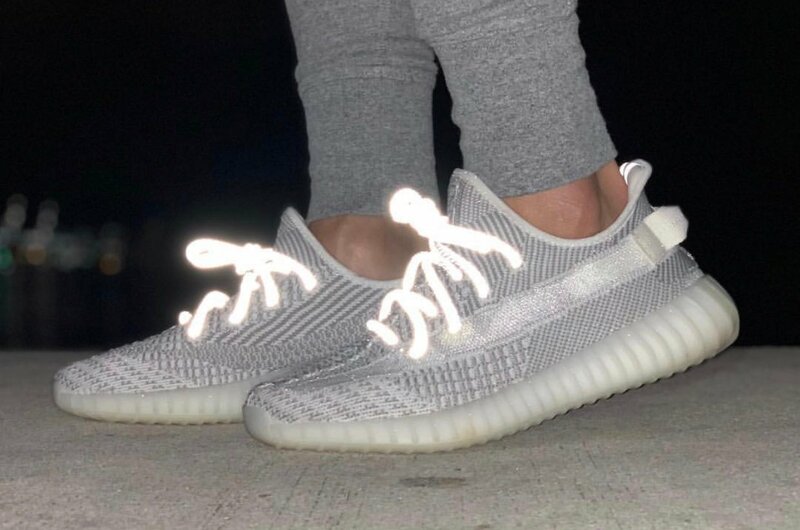 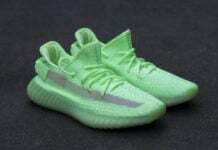 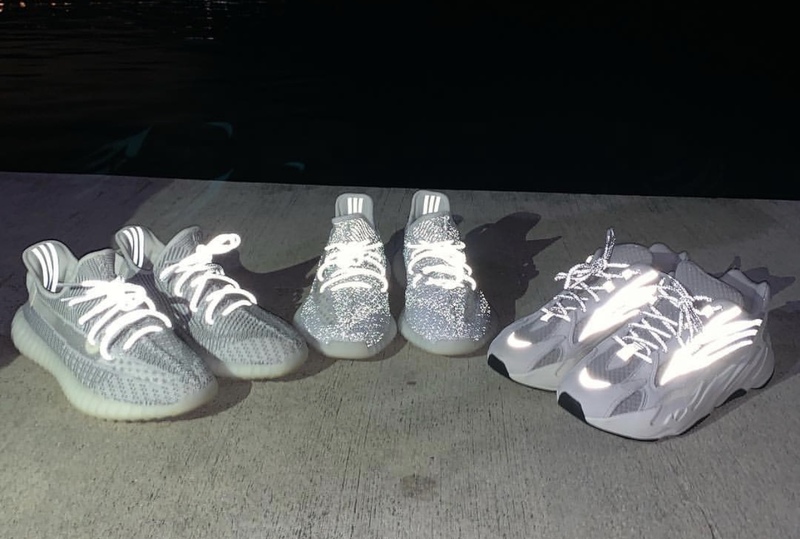 Update: News broke from Yeezy Mafia that adidas will be releasing two different ’Static’ Yeezys, one with a translucent stripe and the other being reflective. 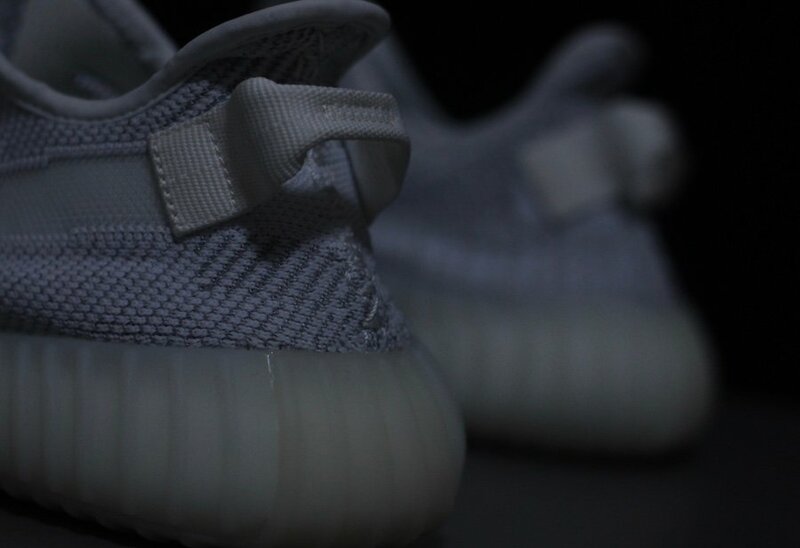 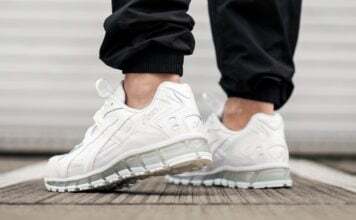 As for the ’Static Reflective’ pair, it will be very limited with just 5,000 pairs releasing. 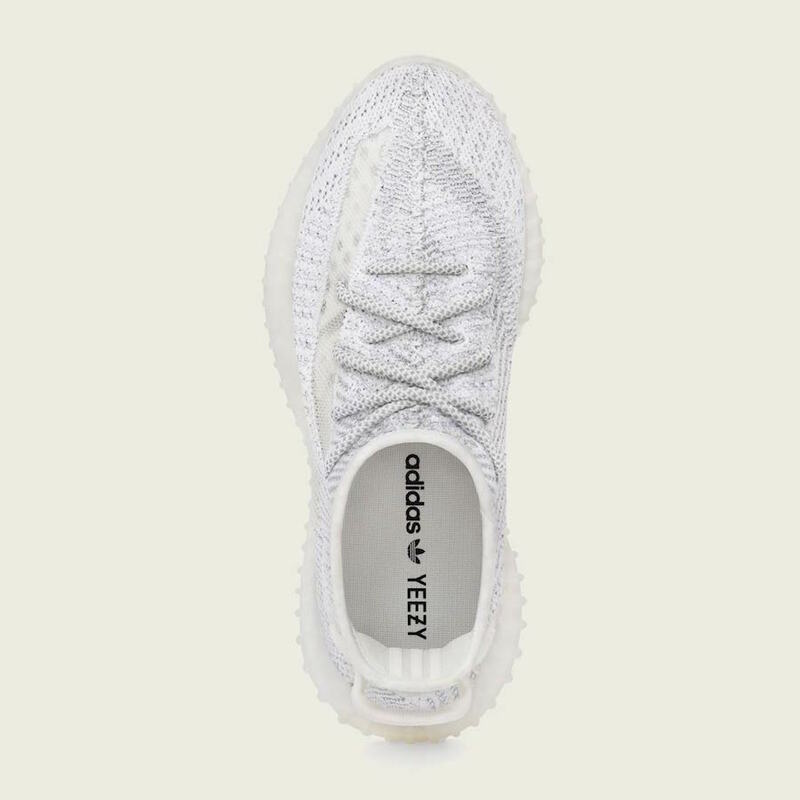 Once more information is available we will make sure to update. 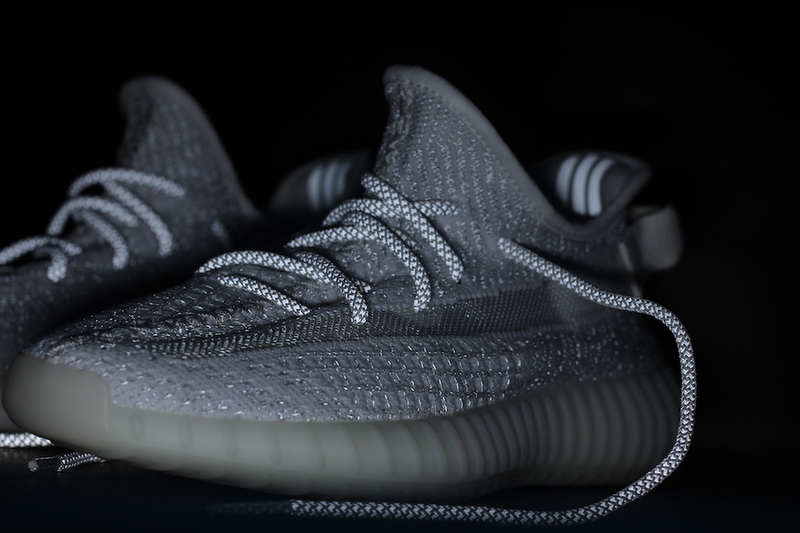 Update: These new images of the ‘Static’ Yeezy Boost 350 V2 has arrived which showcases its reflective detailing. 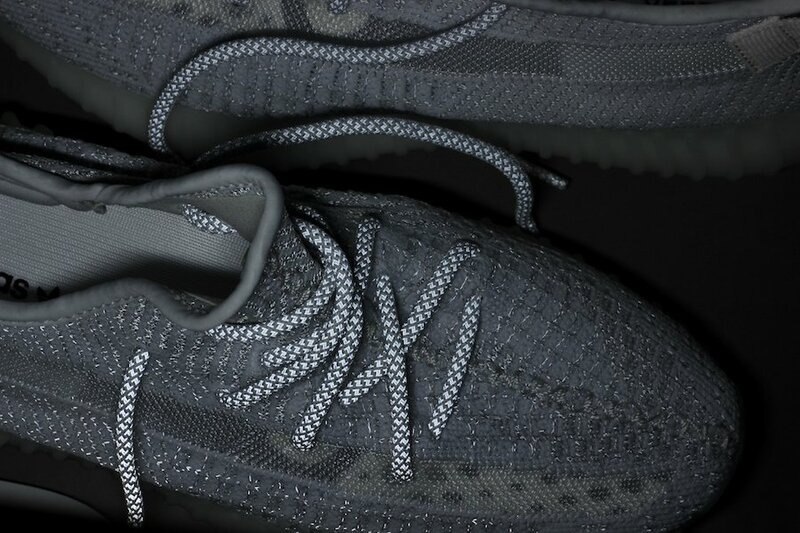 Images via solebyjc. 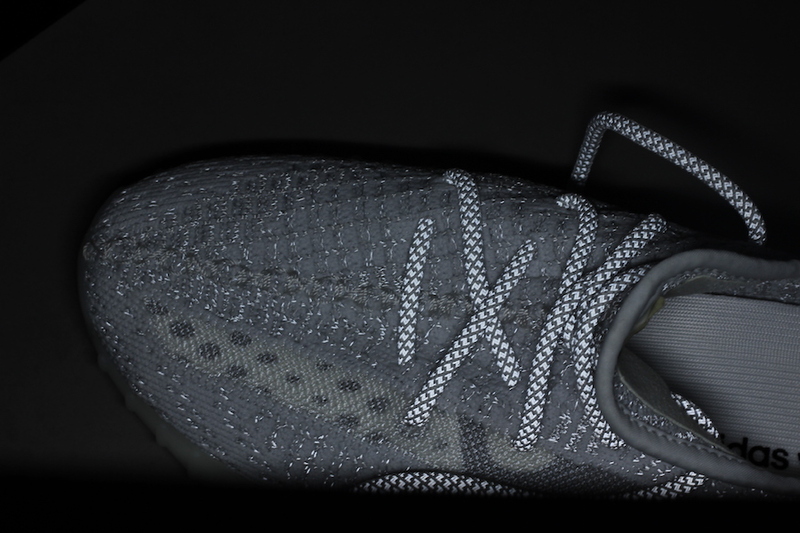 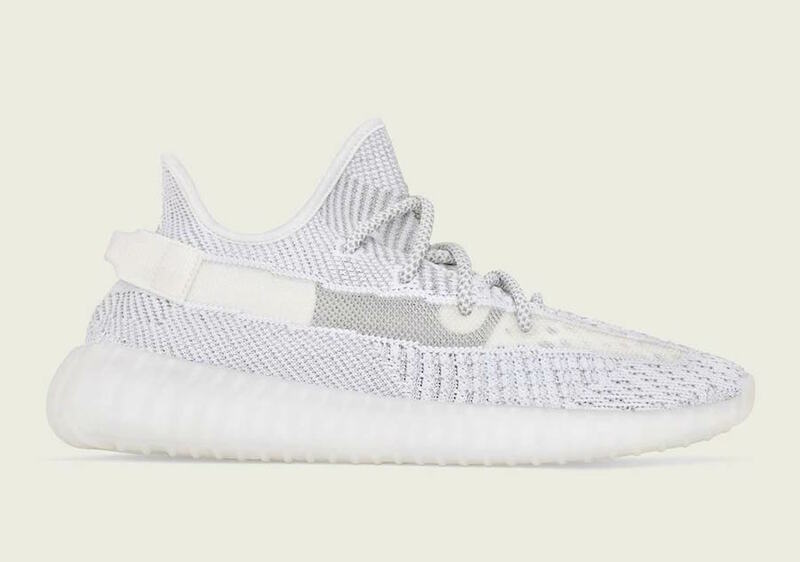 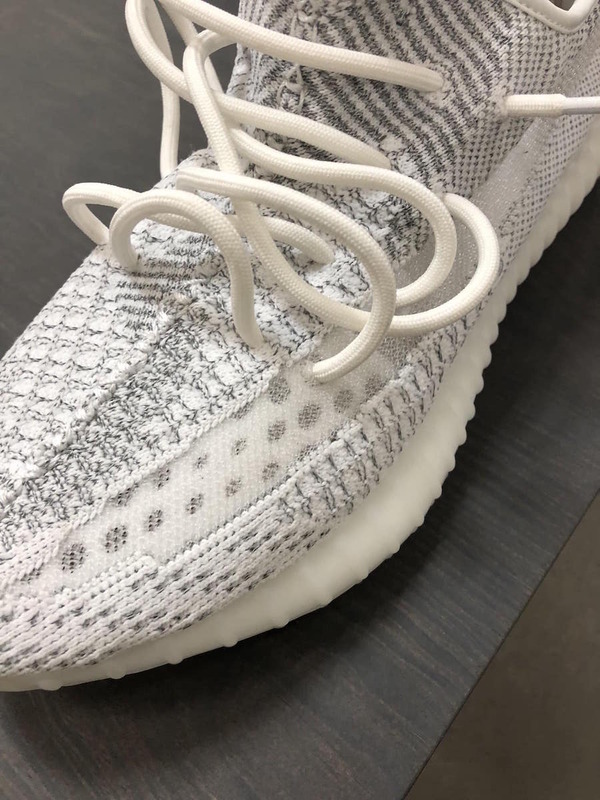 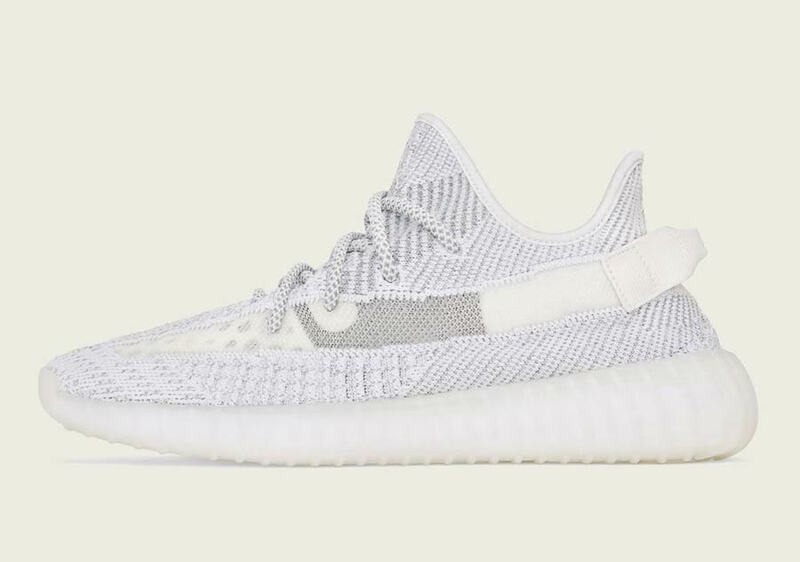 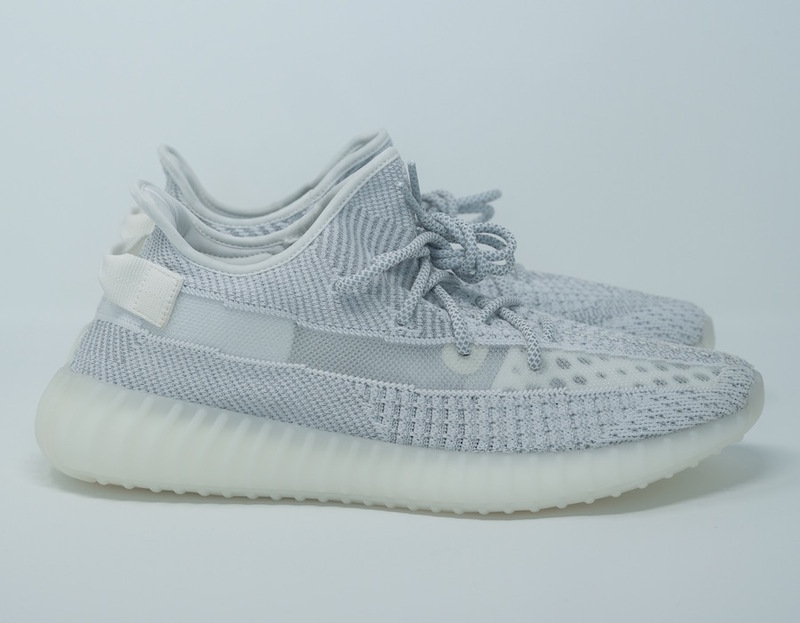 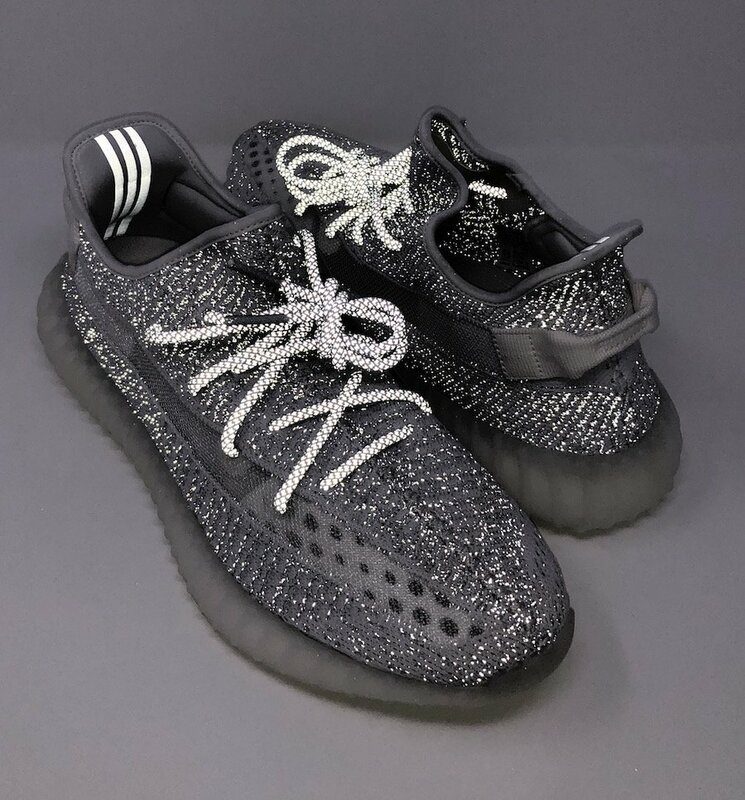 Update: Check out this detailed look of the Static adidas Yeezy Boost 350 V2 via Stadium Goods. 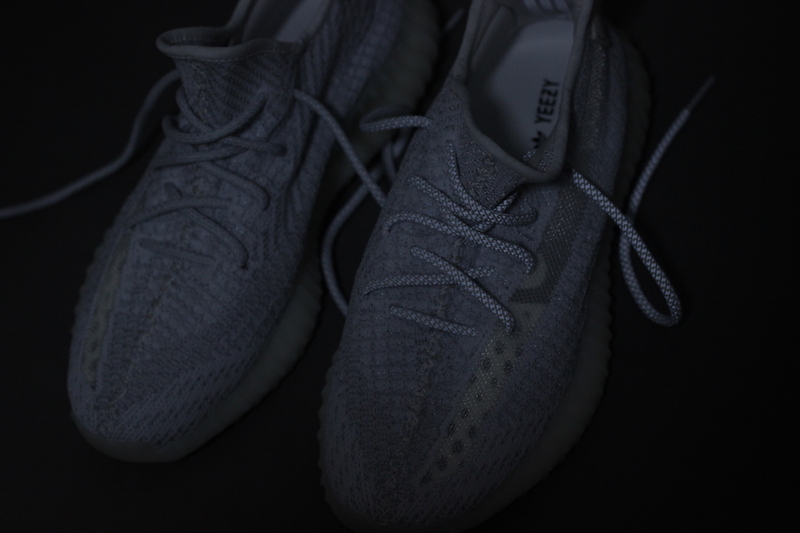 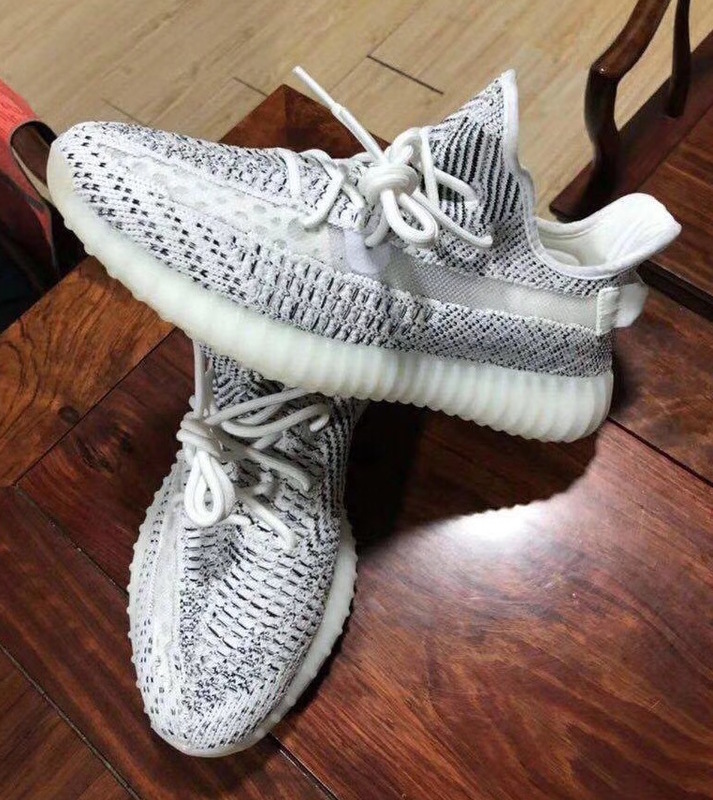 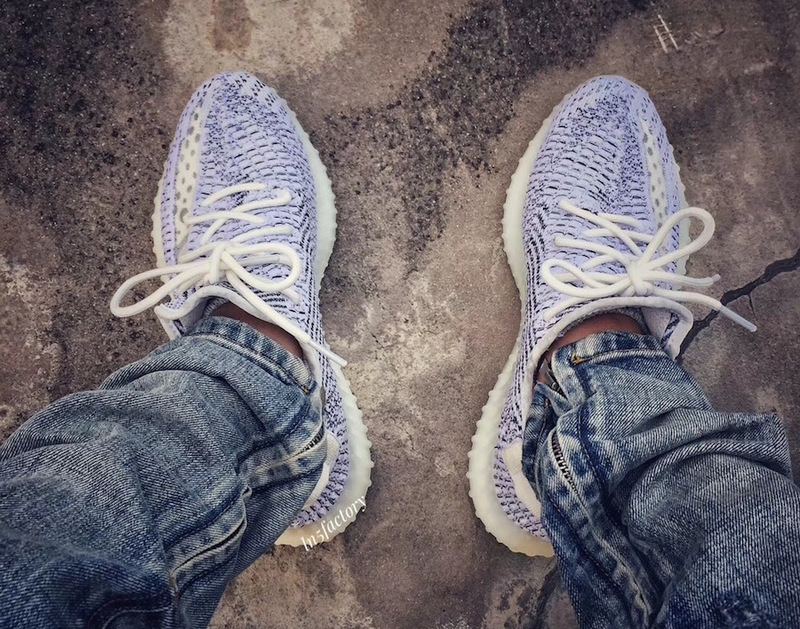 Update: We have new images of the ‘Static’ adidas Yeezy Boost 350 V2 which shows us briefly how they look on feet via LN5Factory. 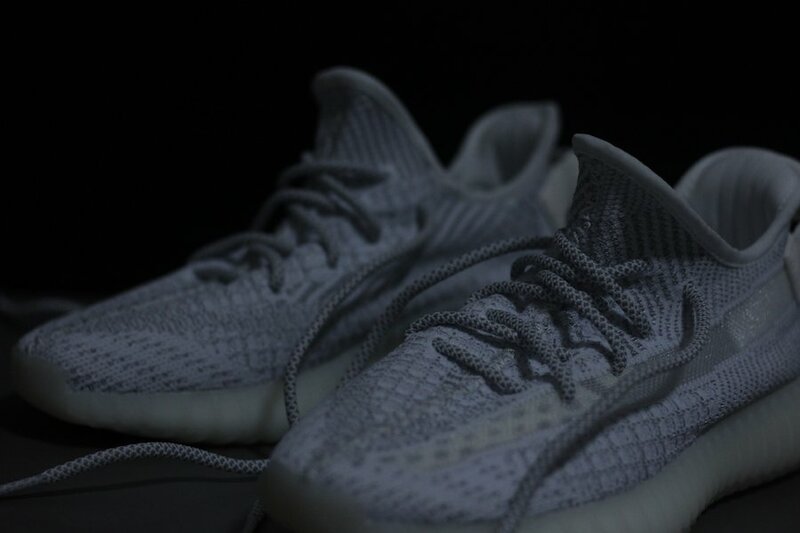 Update: Few new images of the ‘Static’ adidas Yeezy Boost 350 V2 that will debut in December.